Oracle NetSuite BigCommerce Integration platform automates vital business processes and eliminates the need for manual data entry by enabling bi-directional data exchange between BigCommerce and the leading ERP. What is BigCommerce Oracle NetSuite Integration? The Oracle NetSuite BigCommerce Integration uses a true entity level mapping between the two systems. This means that it takes full advantage of the strengths of both systems while diminishing the disadvantages of both. Oracle NetSuite manages all inventory, fulfillment and financial aspects, and BigCommerce is leveraged to fully maximize its e-commerce capabilities and third-party integrations. The two work together to provide excellent outputs in an easy-to-understand and organized system. Automatically transfer product information, pricing, and SKUs. 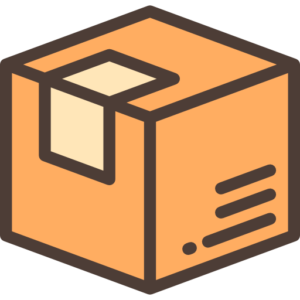 Manage matrix items, variant options and metafiles on product or variant. Keep your BigCommerce inventory up to date. Unify integrates BigCommerce with QuickBooks. 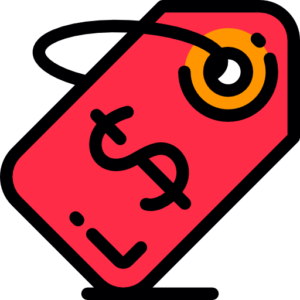 Automatically lower an item’s available inventory when it has been sold through BigCommerce and update the customer’s purchase history, permitting future up-sell and cross-sell marketing campaigns to be targeted to that customer. 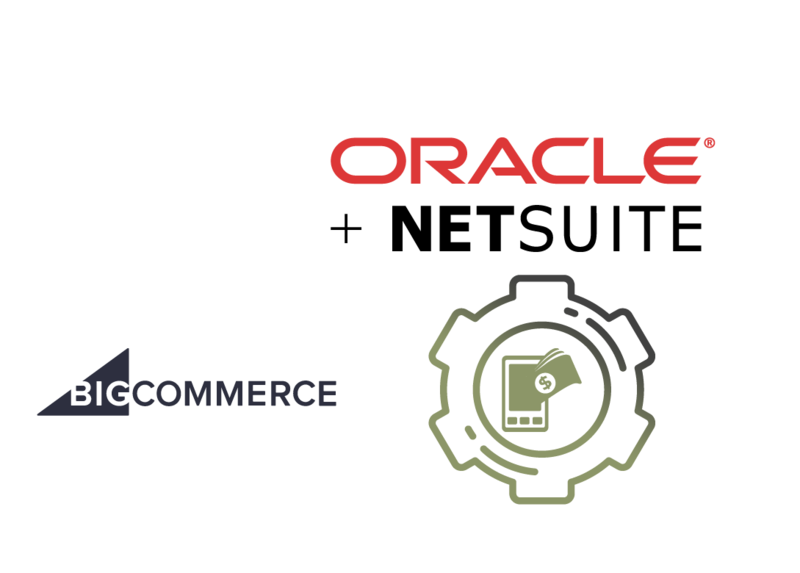 Our integration is fully customizable to fit your business-specific needs Maximize your sales potential on BigCommerce with Oracle NetSuite. 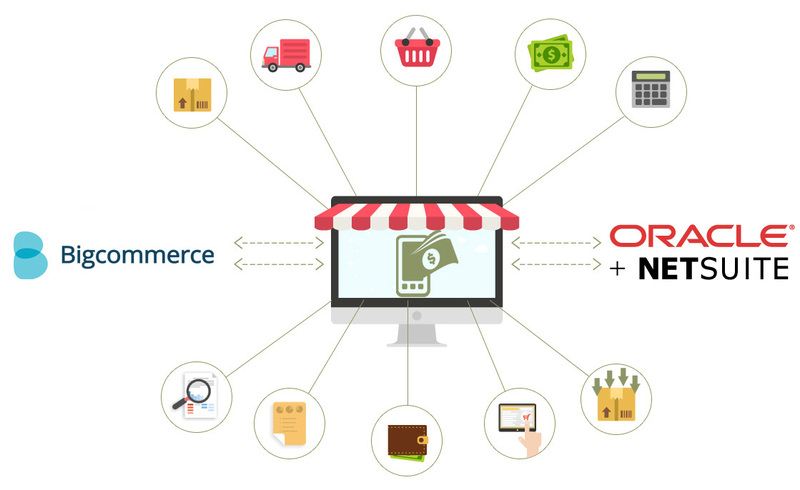 Selling on BigCommerce need no longer be a difficult process with our customized Oracle NetSuite BigCommerce integration. 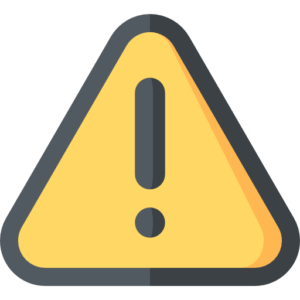 Notify your BigCommerce customers with shipping and tracking details as soon as you fulfill the orders in Oracle NetSuite. It also transfers shipping data to BigCommerce and sync shipping methods across BigCommerce and Oracle NetSuite. Keep an accurate eye on item stock levels with information shared between Oracle NetSuite and BigCommerce. Enjoy pricing details shared perfectly between Oracle NetSuite and BigCommerce.